The Infinix Zero 4 Plus X602 is the bumped-up version of Infinix Zero 4 X555 that was released into the Nigerian market a few weeks ago. As noted, the major difference between these Zero 4 X555 and it’s Zero 4 Plus version is seen in the camera, RAM size, and battery, a confirmation of earlier leaks. The Infinix Zero 4 Plus X602 has a metal unibody and it is almost seamless. The device feels very well engineered and at first glance, it is a picker. Along the sides, the chamfered edges felt just right and Infinix hasn’t gone overboard with them. Infinix Zero 4 plus mobile features 4G LTE network for a fast Internet connection from anywhere. This Infinix Zero smartphone has a 16MP rear and 8MP front camera.The Infinix Zero 4 X601 smartphone makes everything seem super easy and manageable. X602 is equipped with a 1.3GHz Octa Core CORTEX processor and 4GB RAM that lets you navigate, open, run apps, and multitask at a superior speed without any lag. If you use two phones or find it difficult to manage your work and personal contacts, with dual SIM card slots of this phone, you can seamlessly search for and switch between contacts from the comforts of a single device. The 4G LTE network lets you connect to the Internet, browse, stream, and download content speedily from any corner of the world. Capture life’s crazy and memorable moments as and when they come with this Infinix Zero phone’s superior 16MP rear and 8MP front camera. Both the cameras are incorporated with advanced features that give you picture perfect clicks. This mobile has a metal unibody that makes it elegant, sturdy, and amazingly smooth. Infinix is the most popular mobile brand in Nigeria, Kenya, Egypt, Morocco, Ivory Coast, Ghana, Cameroon, and even in Pakistan. The Infinix NOTE 3 pro is been sold between ₦ 130,000 – ₦ 140,000 Naira. 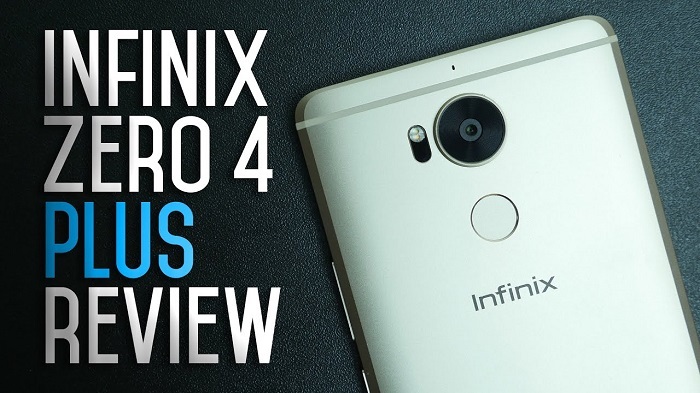 My budget is tight so i’m looking for used phone models online, i like Infinix Zero 4 https://jiji.ng/mobile-phones/infinix-zero-4 Can you recommend this model? Are there any problems with applications or android system in used phones? What should i check to make sure this phone is working well?